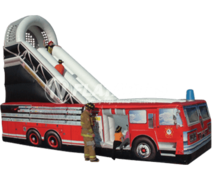 While it may be simple, a slide is one of most classic icons of “fun.” At USA Inflatables, we’ve redefined this classic form of entertainment with Minnesota blow up slides and Minnesota inflatable water slides that bring “fun” to a whole new level. 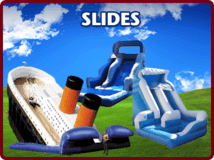 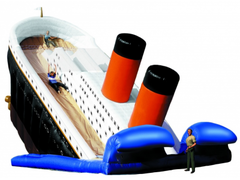 From 40’ slip and slides to our 33’ Titanic slide, we provide the largest variety of blow up slide rentals MN has to offer. 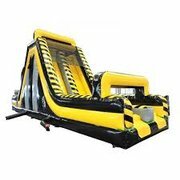 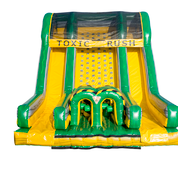 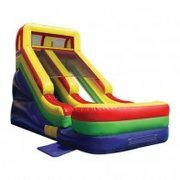 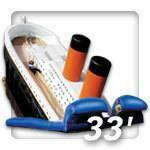 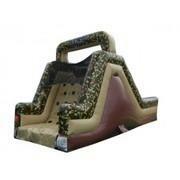 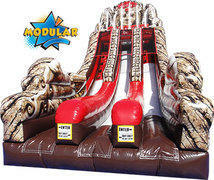 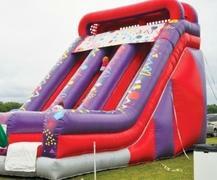 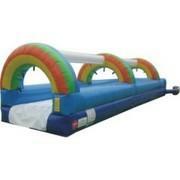 Guests of all ages will love the thrill of sliding down – or across our Inflatable slide party rentals MN designs. 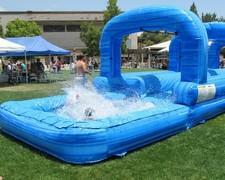 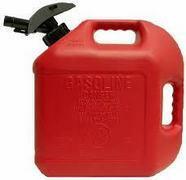 Whether or not water is involved, well, that is entirely up to you. 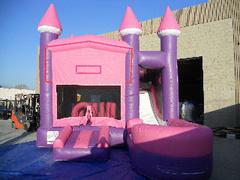 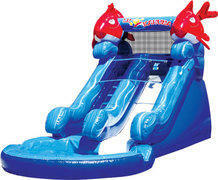 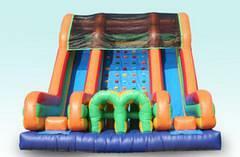 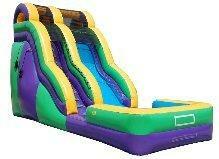 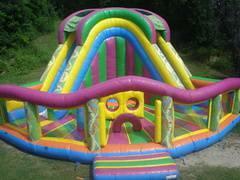 Inflatable Funland w/ giant slide and bounce area.. 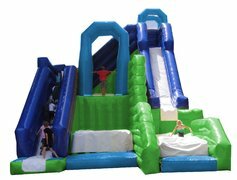 Since 2001, USA Inflatables has been providing Minnesota blow up water slide rentals and other inflatable slides MN party guests love. 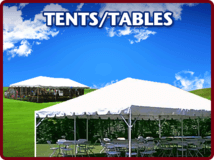 We are dedicated to providing the best possible service to match our top quality rentals. 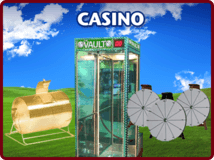 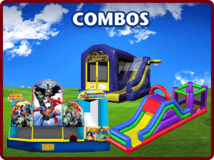 Our primary mission is to make sure you get to enjoy your party as much as your guests. 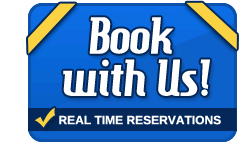 Our staff can give you event planning recommendations, accommodate your schedule, and handle the set up and take down processes. 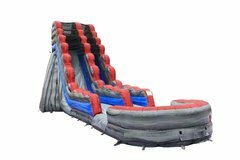 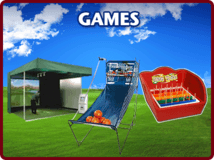 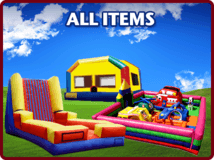 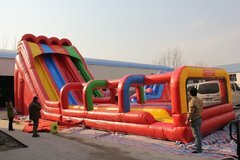 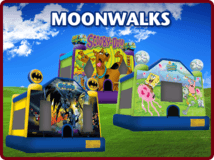 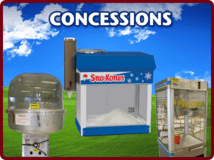 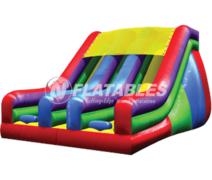 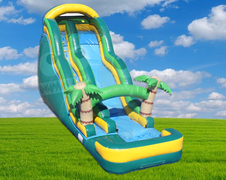 When you choose USA Inflatables to provide your party equipment and inflatable water slides MN, you can feel confident that the service will be on time and on point. 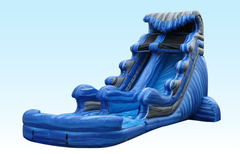 From backyard summer celebrations to beach side festivals, we have Minnesota inflatable water slide rentals to fit your events needs. 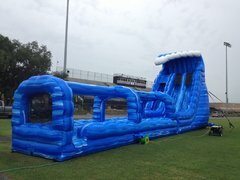 If you really want to make your event the party of the year, USA Inflatables can provide the largest inflatable wet or dry waterslide in the entire world. 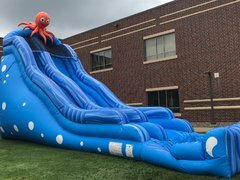 The Hippo Water Slide measures in at 4 stories tall and is the epitome of Minnesota inflatable slides. 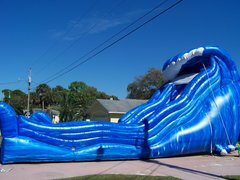 When you have these inflatable water slide rentals MN, your guests wont be able to stop talking about how fun your event was. 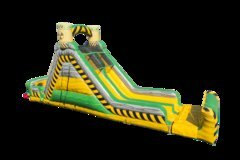 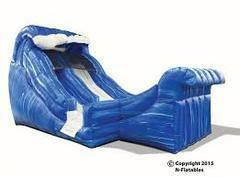 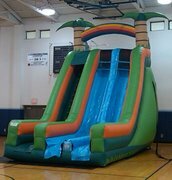 If a water slide isnt quite right for your event, we do offer multiple Minnesota blow up slide rentals that are a little less wet, but just as enjoyable. 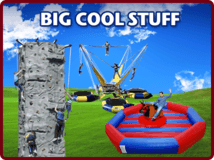 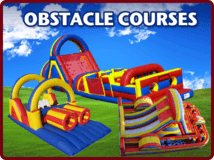 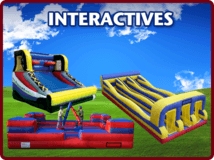 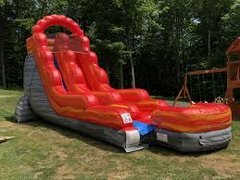 Whether your event is for nine people or ninety people, USA Inflatables will provide great blow up slides MN that suit your guests, as well as your event setting.